You are here: Home / Blogs / Out of the Box / Can you Beliebe this? Justin Bieber is stalking me. The final straw? 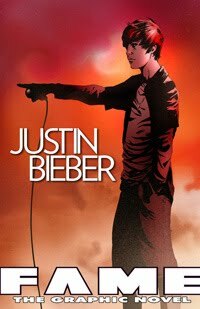 The biographical graphic novel Fame: Justin Bieber by Blue Water Comics, which arrived as a PDF preview in my HB inbox. 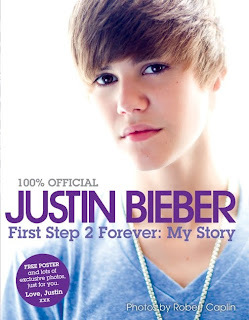 As a non-“Belieber,” I can’t help but feel it’s a bit wasted on me. Now that I’m past my teenybopper heyday, here’s what I want to know: where was Fame: Leonardo DiCaprio when I needed it?